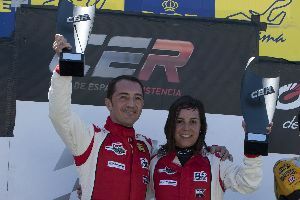 Amàlia Vinyes undisputed leader of CER 2011 after Alcañiz. 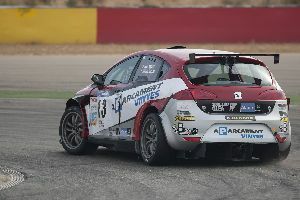 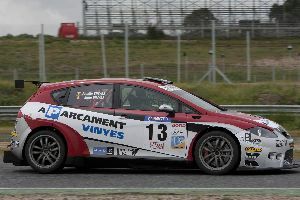 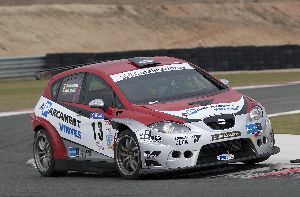 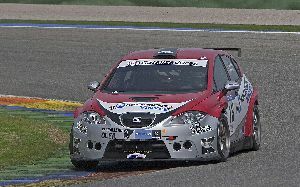 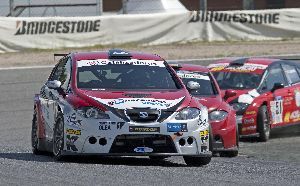 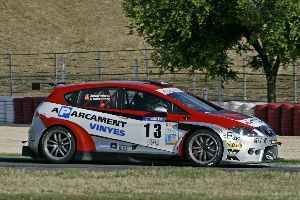 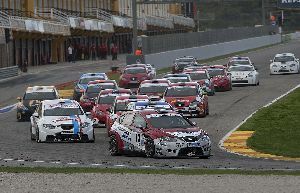 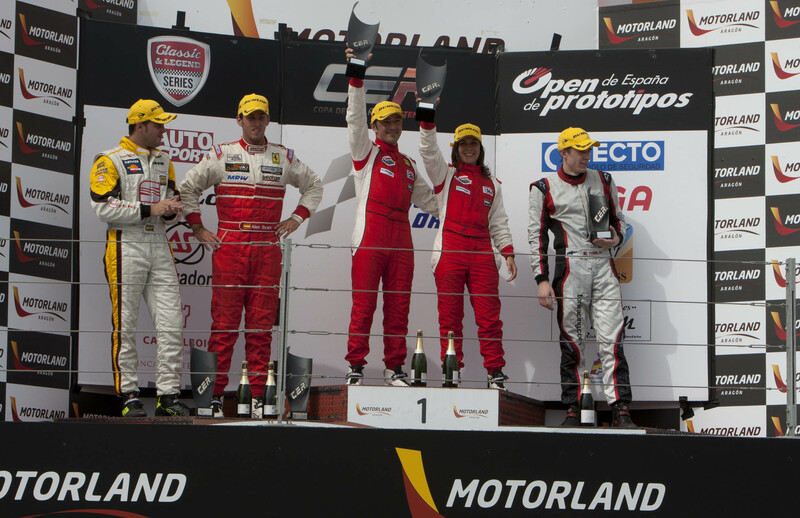 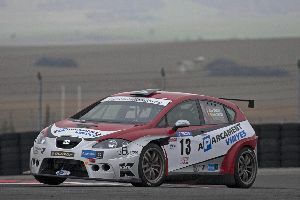 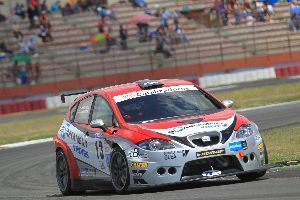 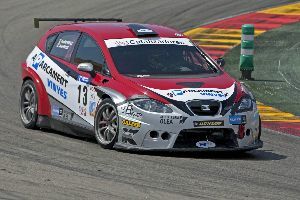 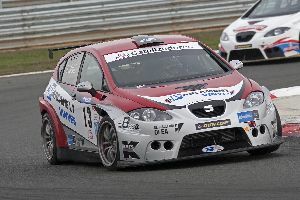 Joan and Amàlia Vinyes, behind the wheel of a Seat Leon prepared by Baporo Motorsport, have vindicated in the Motorland premises the idiom ´all´s well that ends well´. 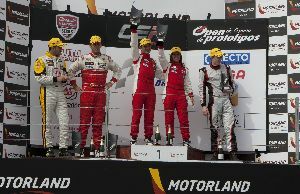 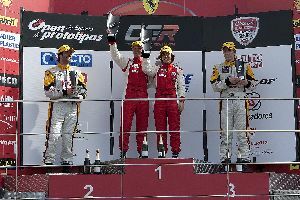 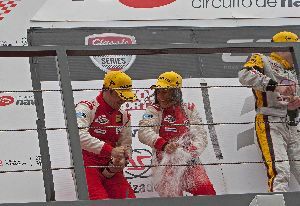 After a very complicated start and a 6th place on the first race that made them sweat, they managed to climb to the top of the podium at the end of the second race. 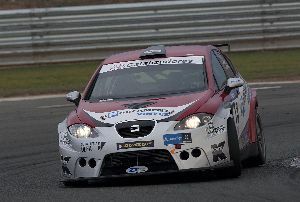 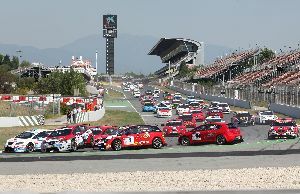 This way Amàlia moves even closer to winning the title of the Spanish Endurance Cup (CER), both in the D4 category and class 1. 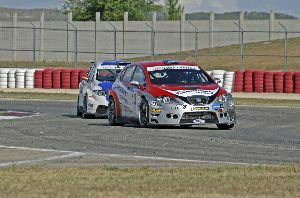 The heat endured by the teams in Alcañiz reached 40ºC. 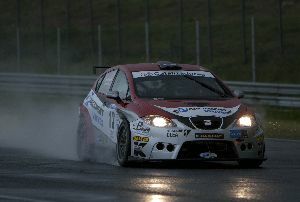 The conditions were so tough for the drivers and the cars that, during the weekend, there were many retirements for no specific reasons. 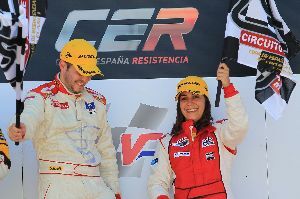 The Vinyes siblings to defend Amàlia’s leadership in Alcanyís. 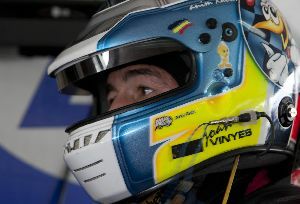 Press agency (photos and news).